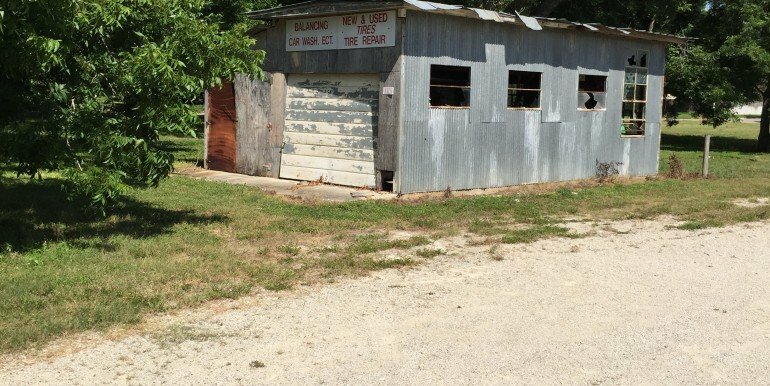 Excellent Business Opportunity. 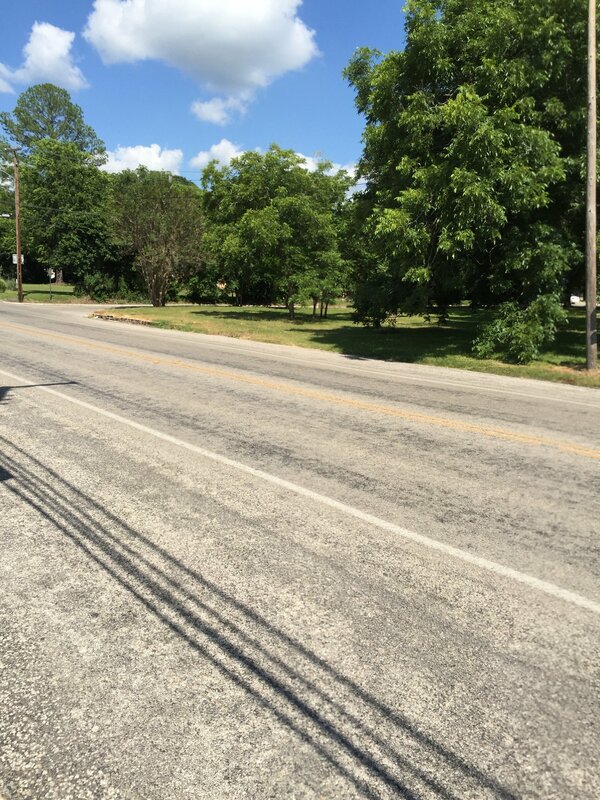 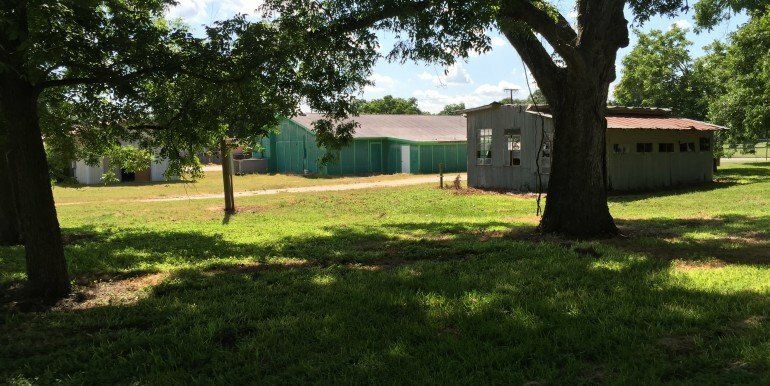 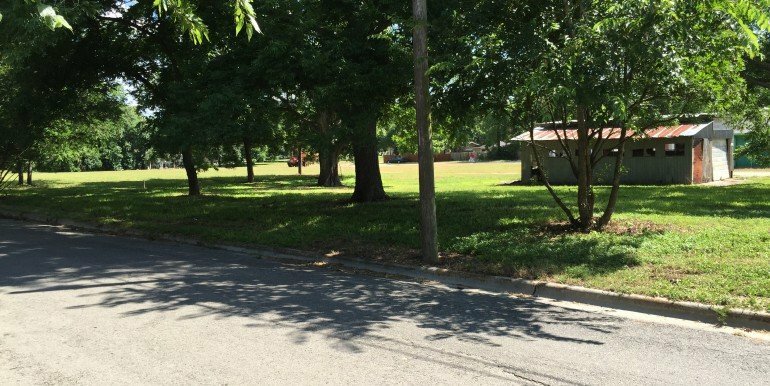 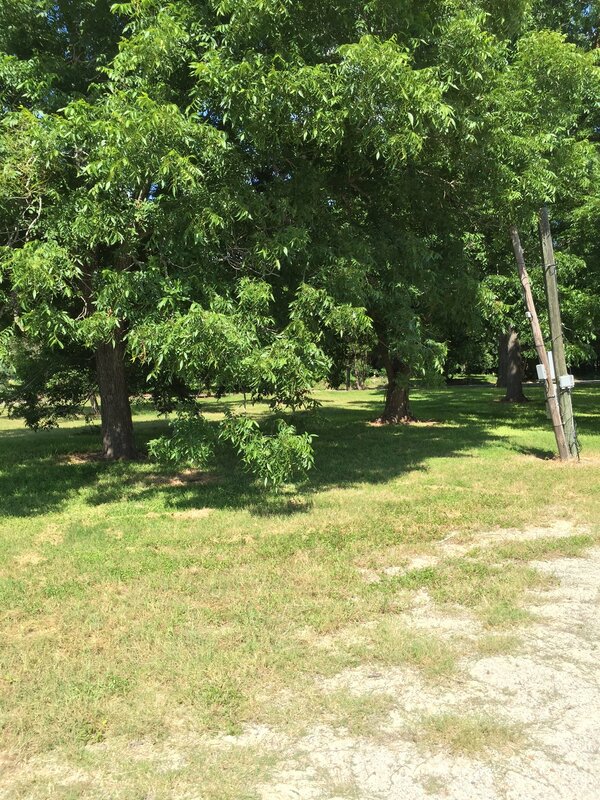 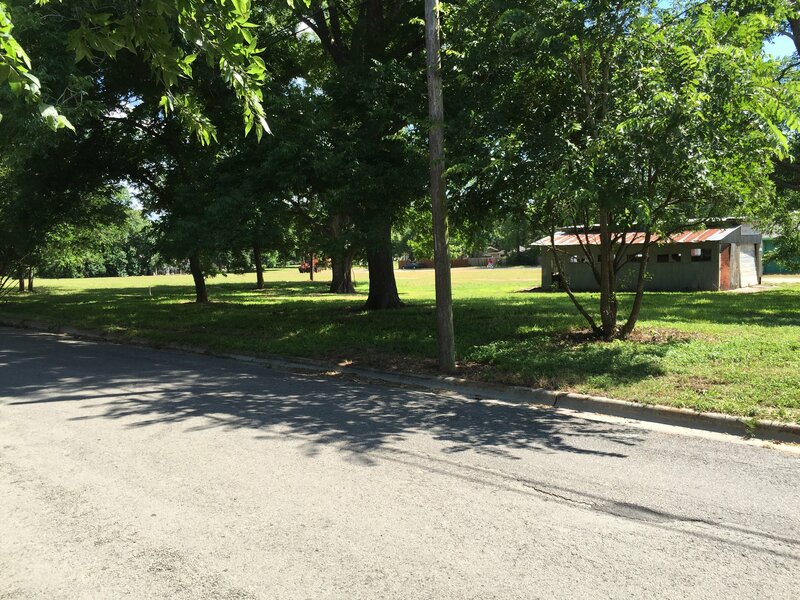 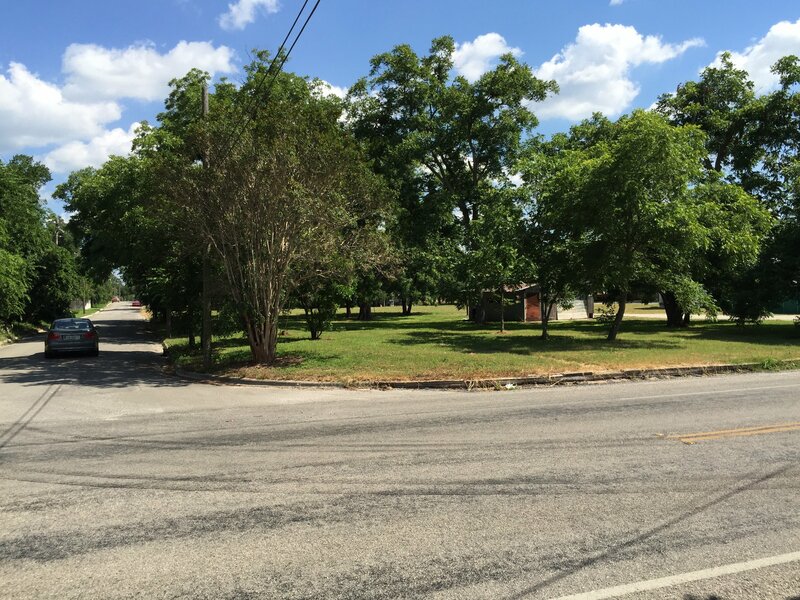 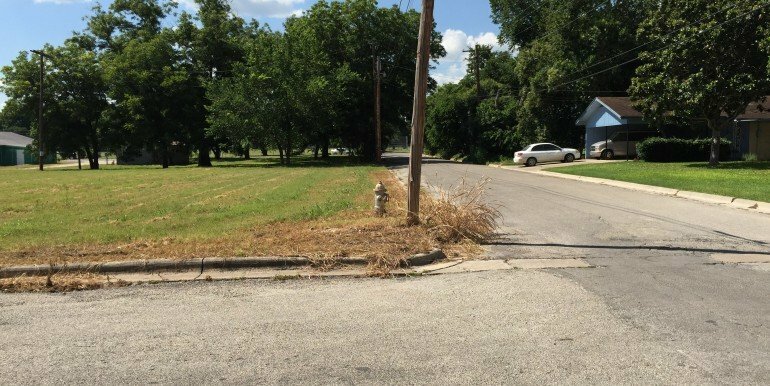 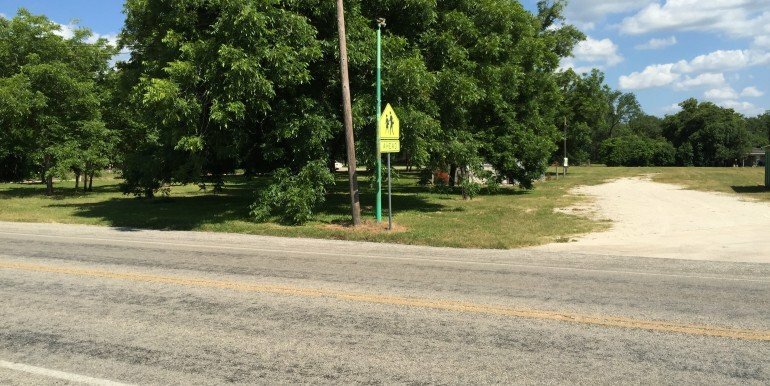 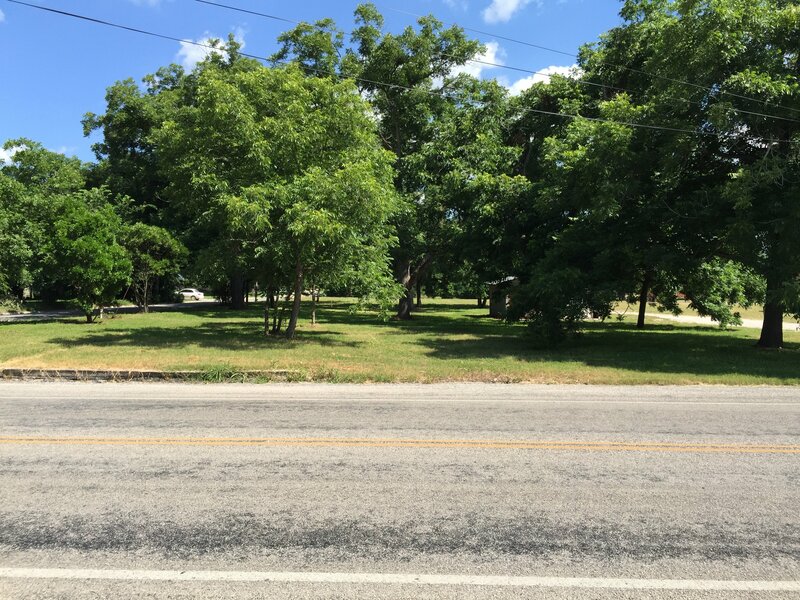 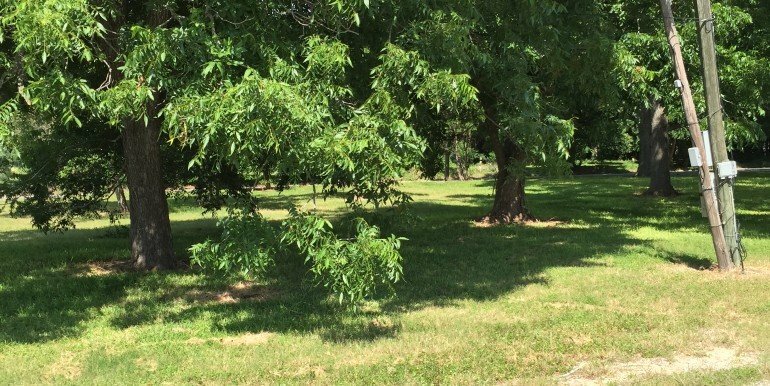 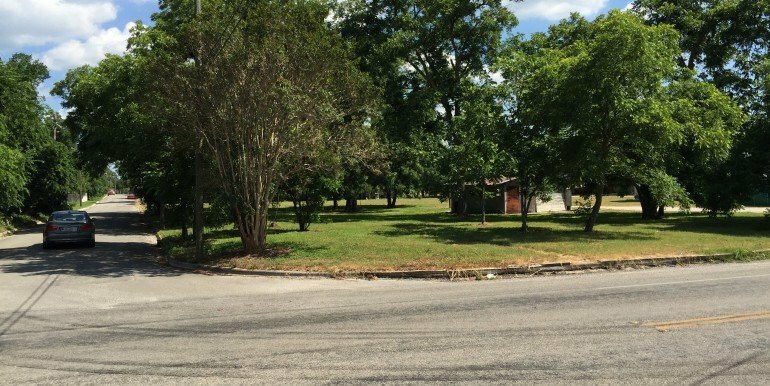 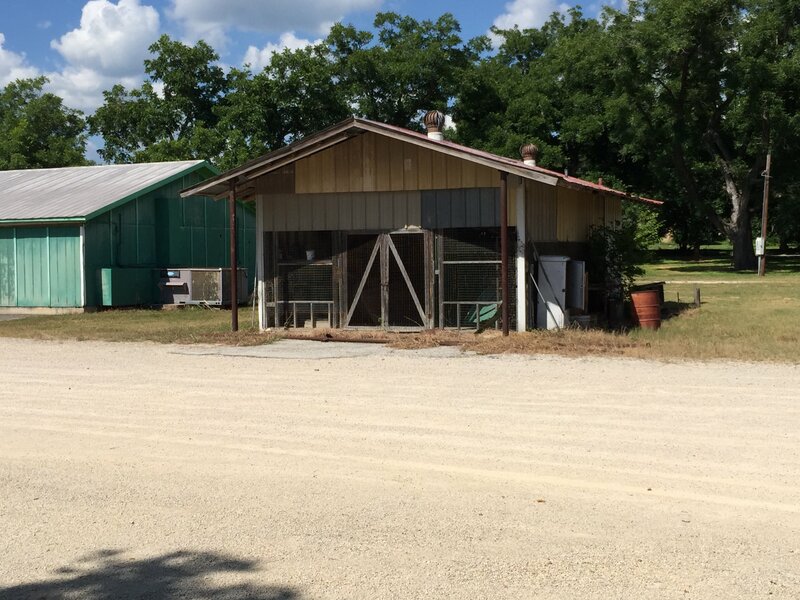 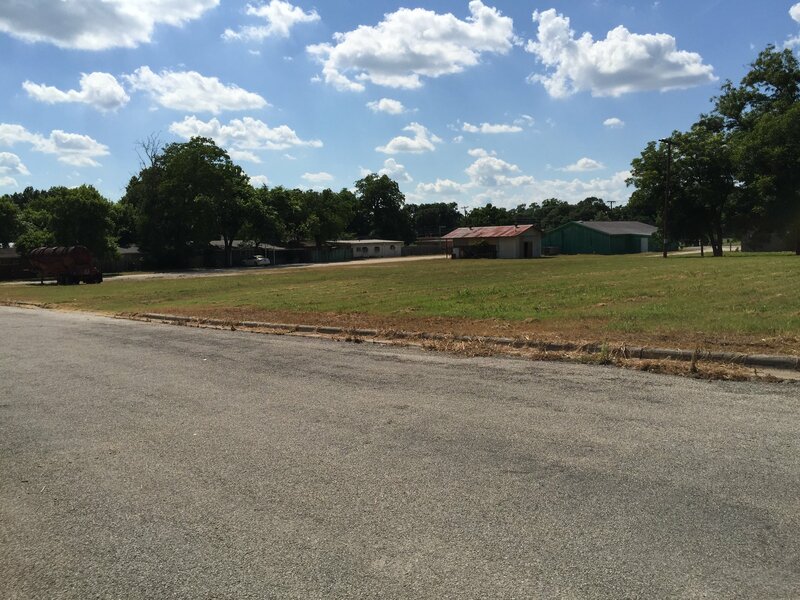 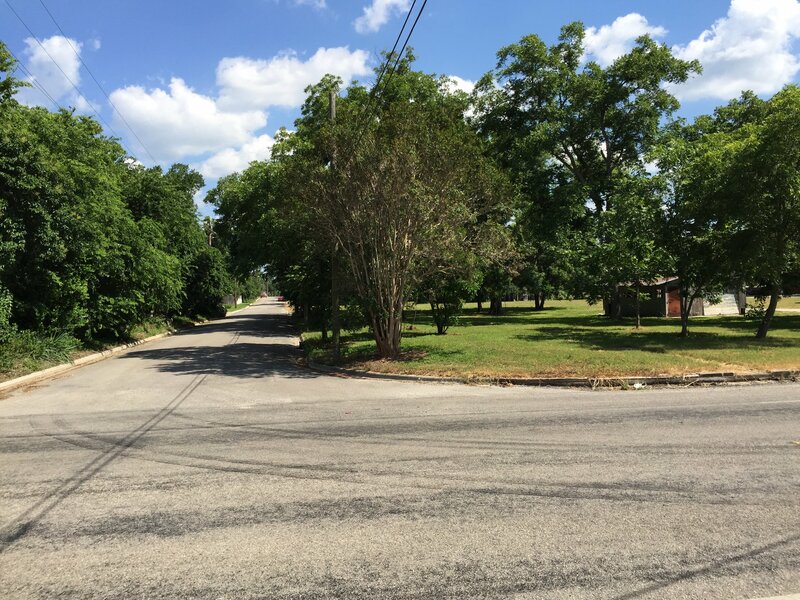 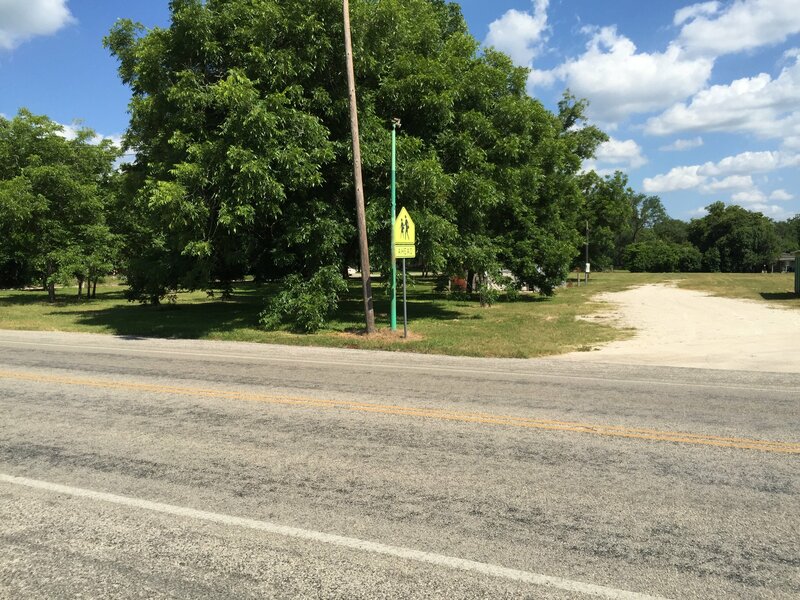 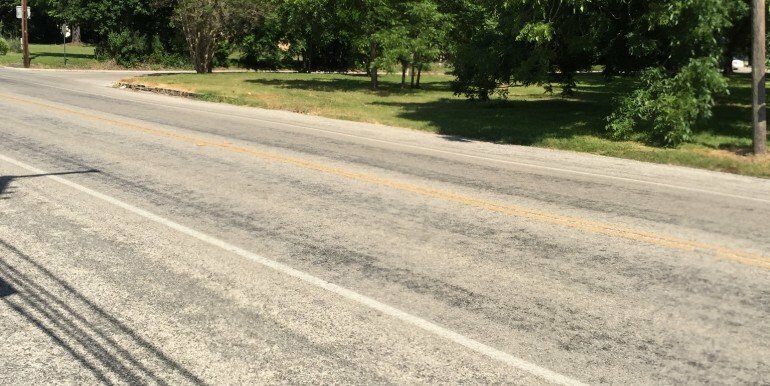 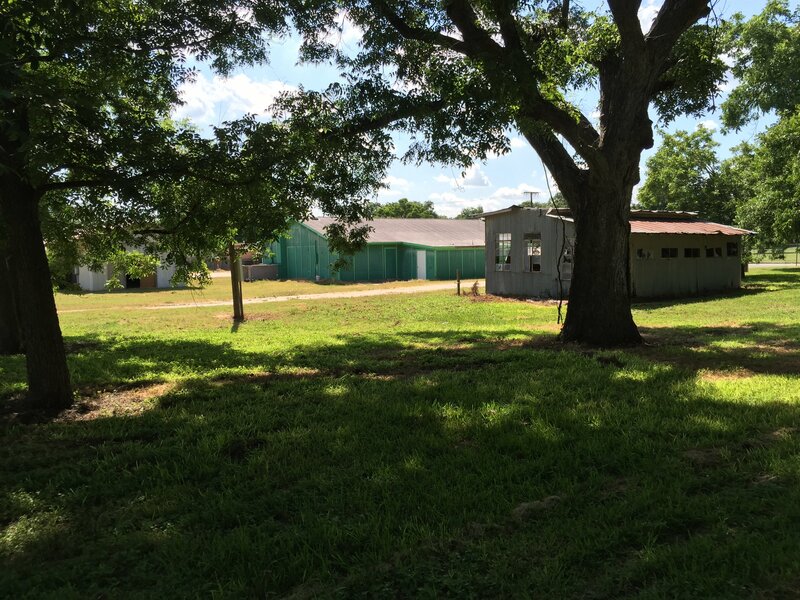 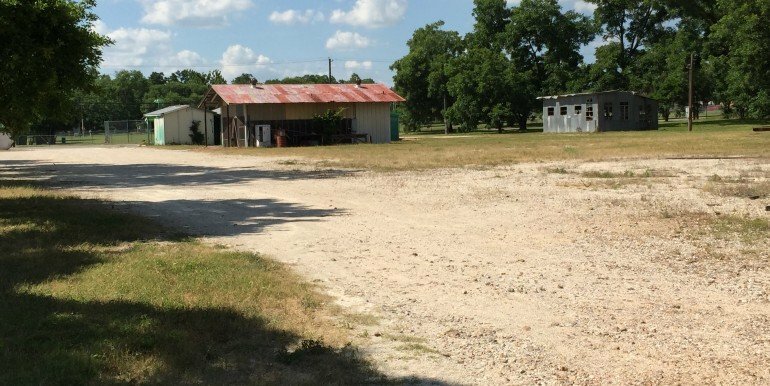 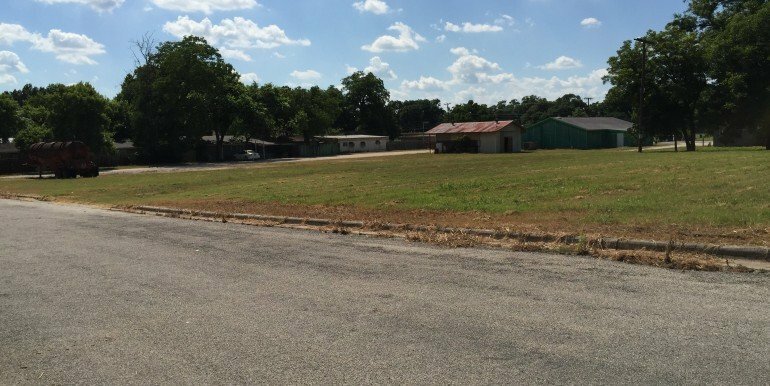 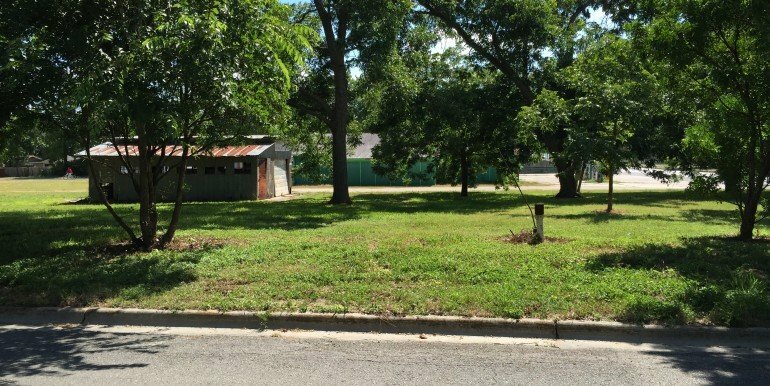 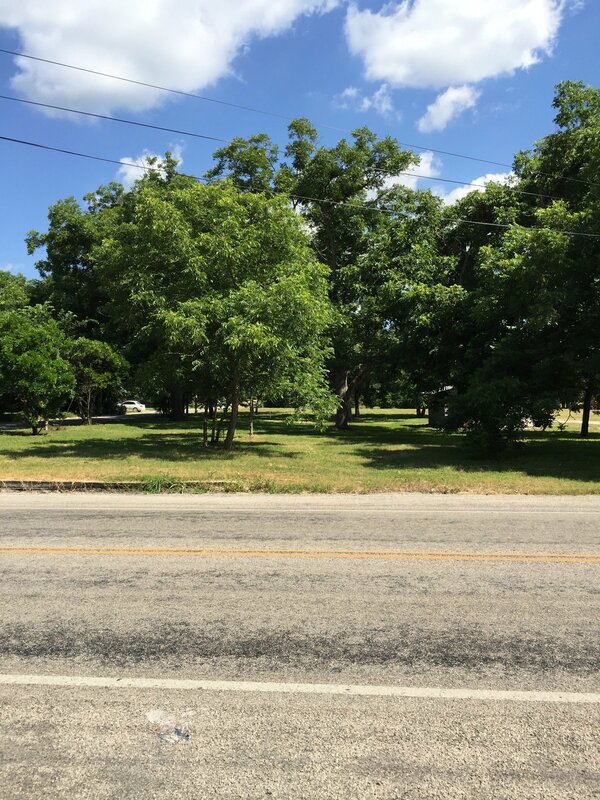 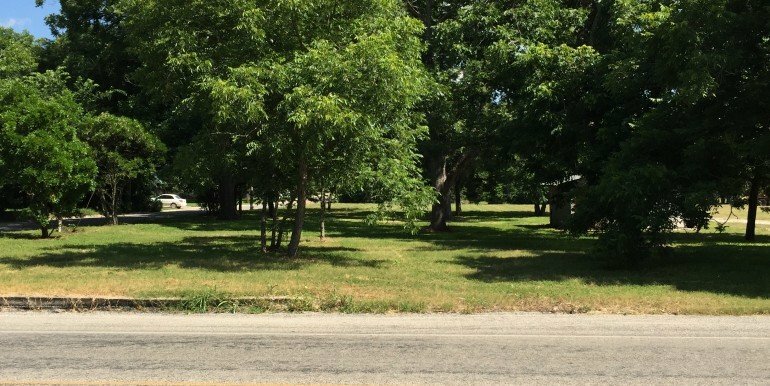 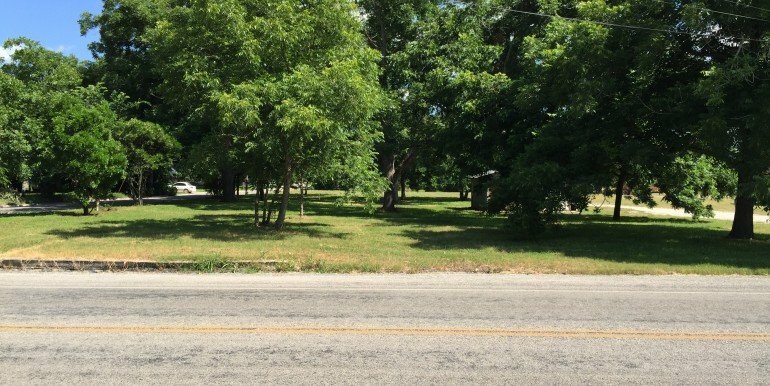 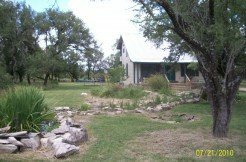 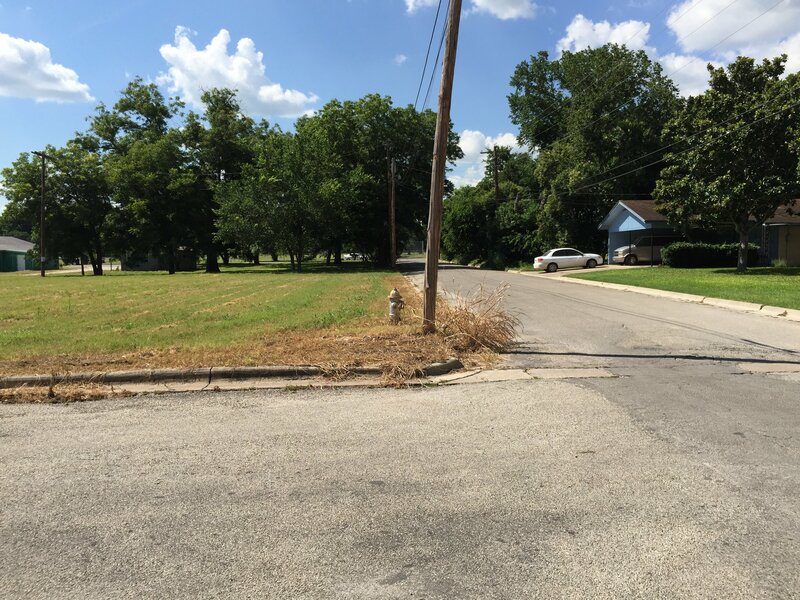 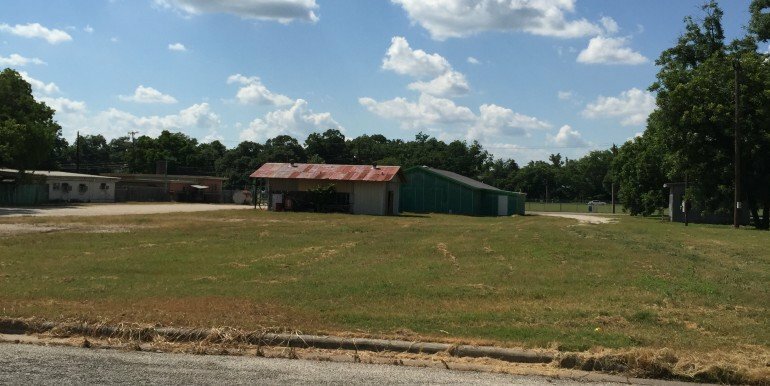 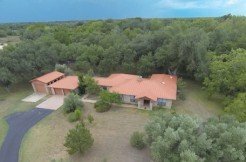 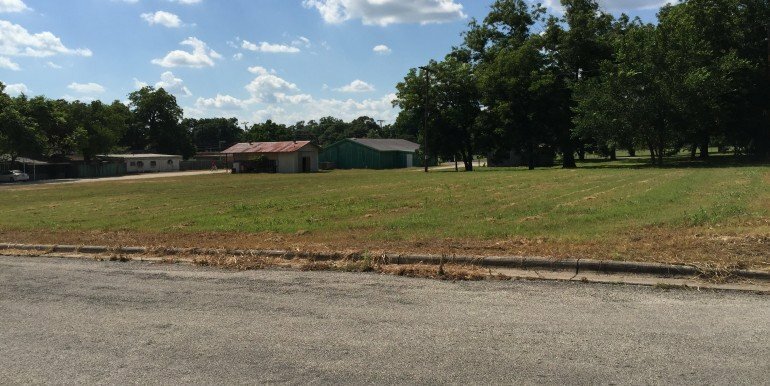 2.124 Acres on almost a full block with frontage on 3 streets. 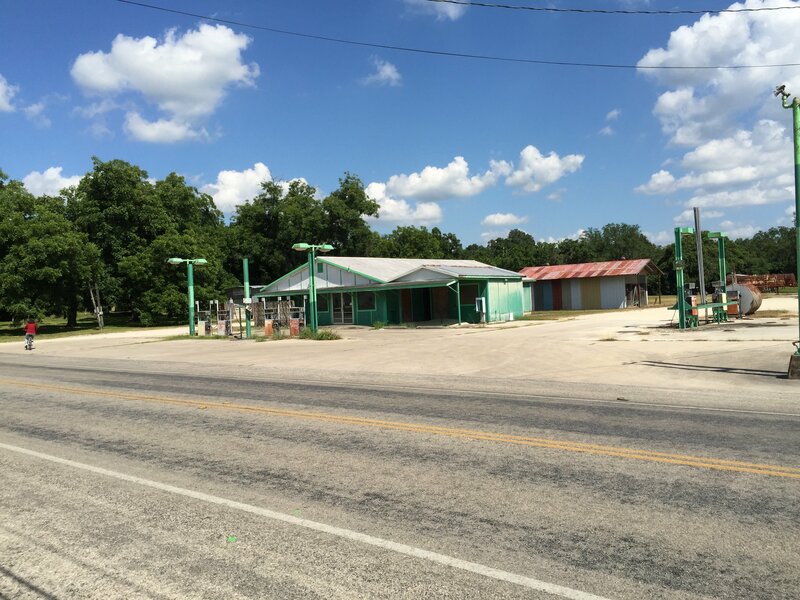 Formally a service station, tire repair shop, and liquor store. 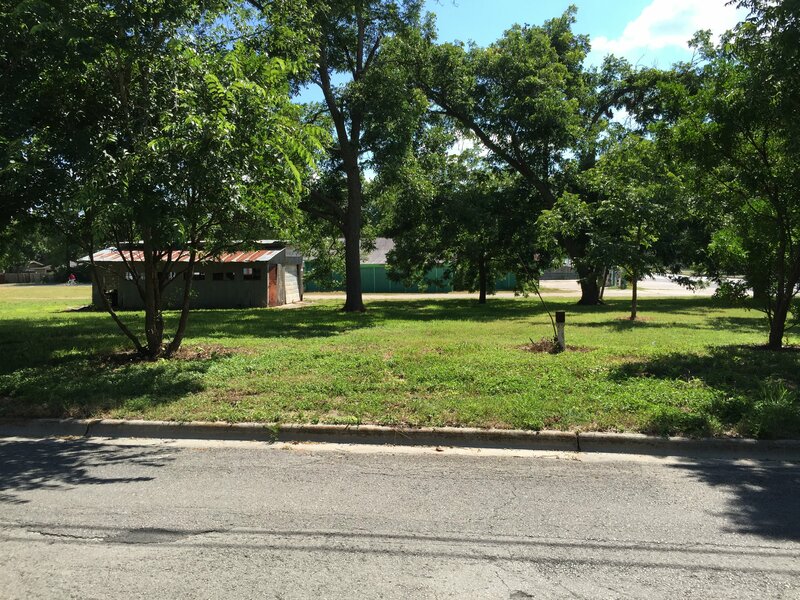 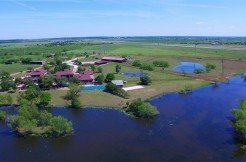 Great location .7 from downtown Historic Gonzales. 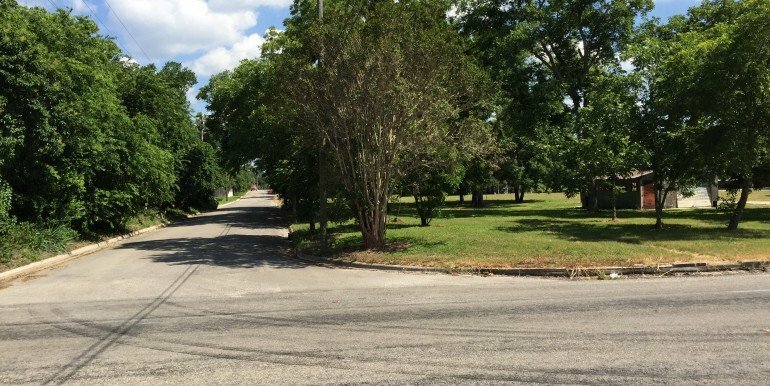 Access on St. Louis St., St. Matthews St., and Patrick St. 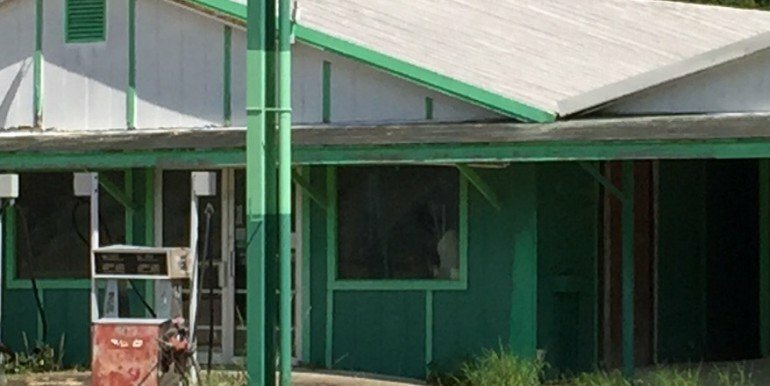 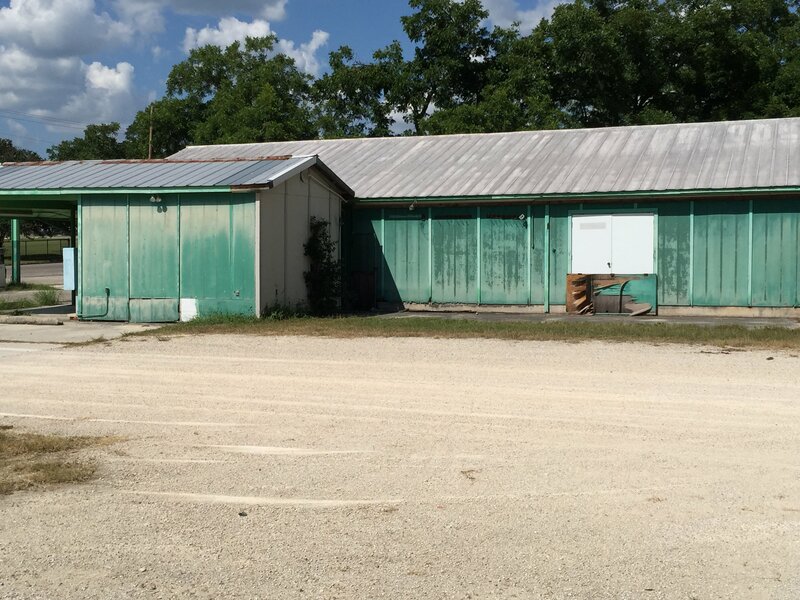 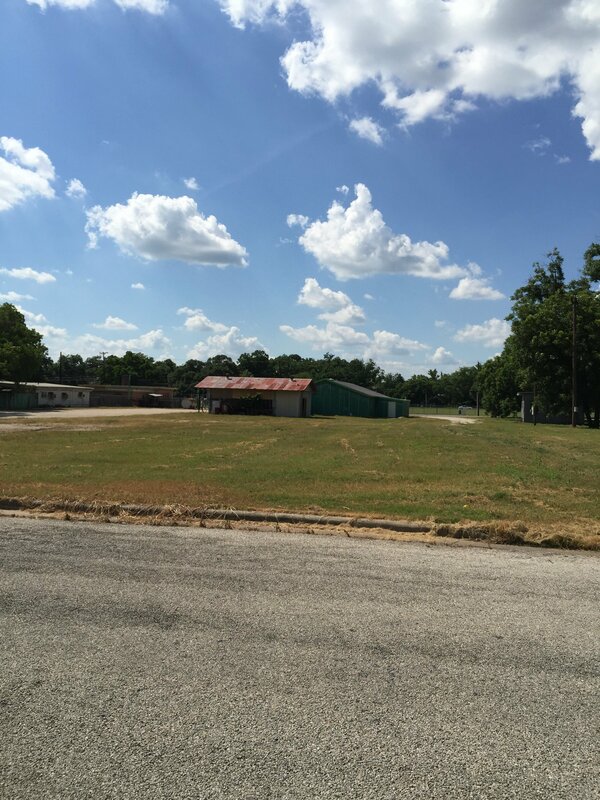 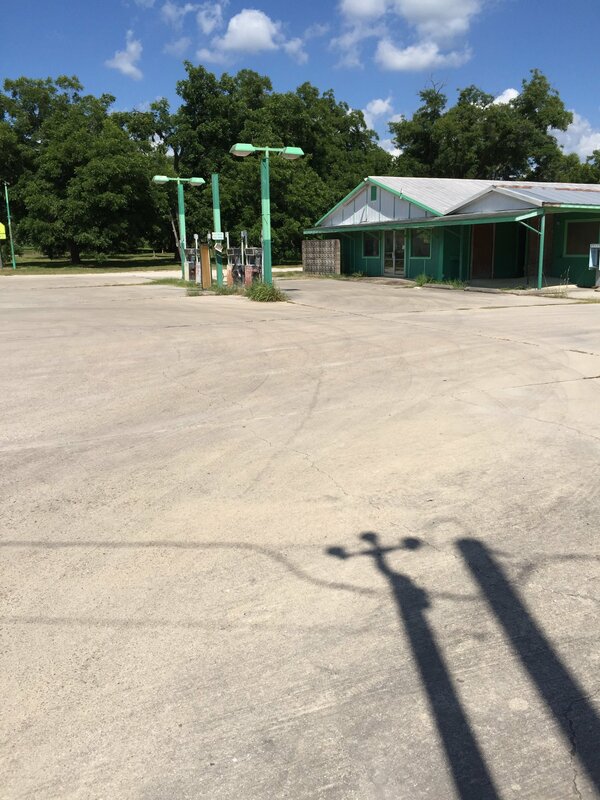 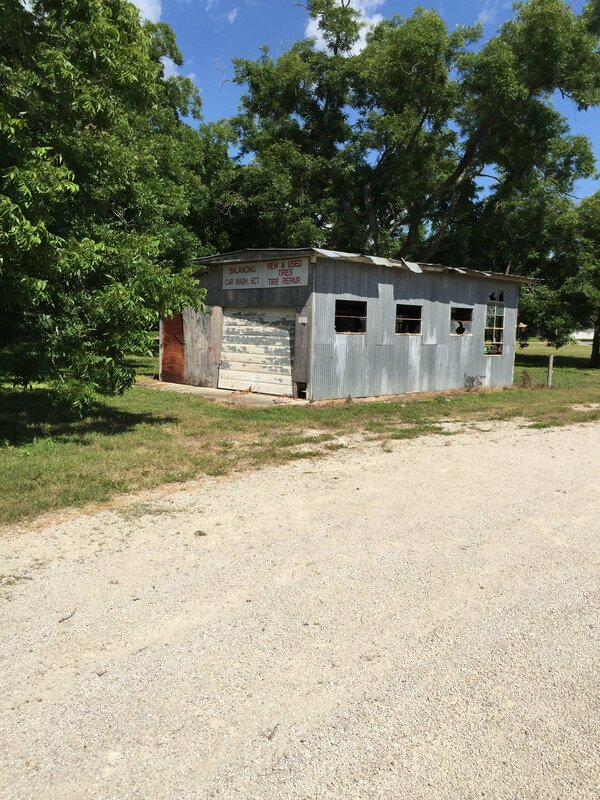 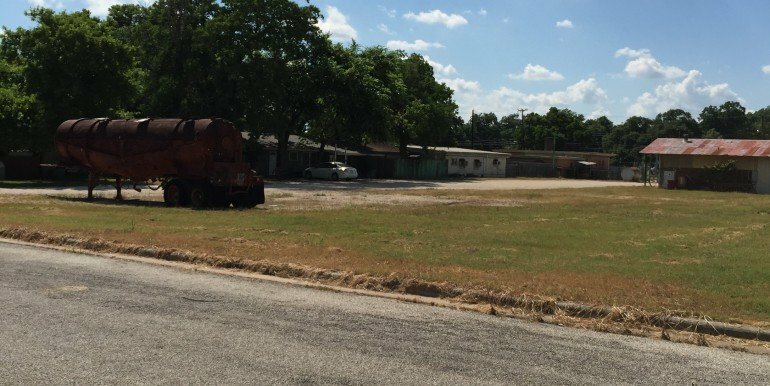 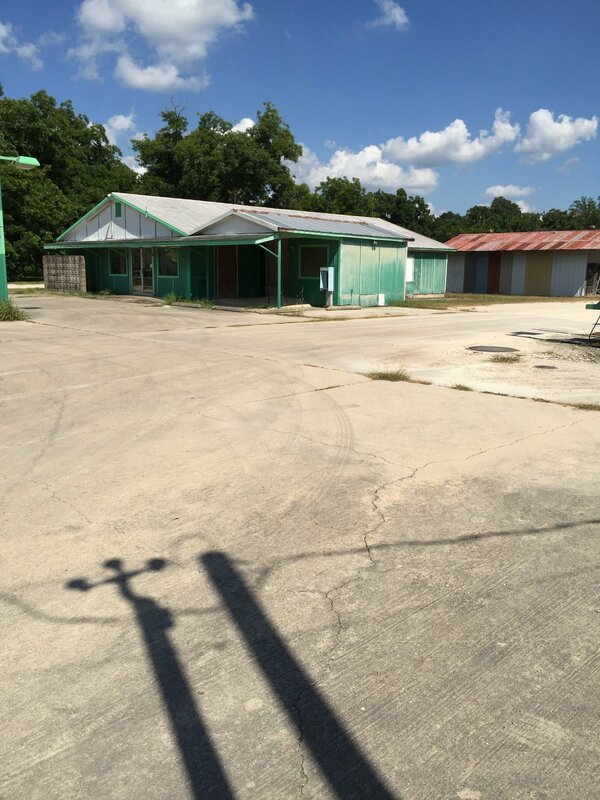 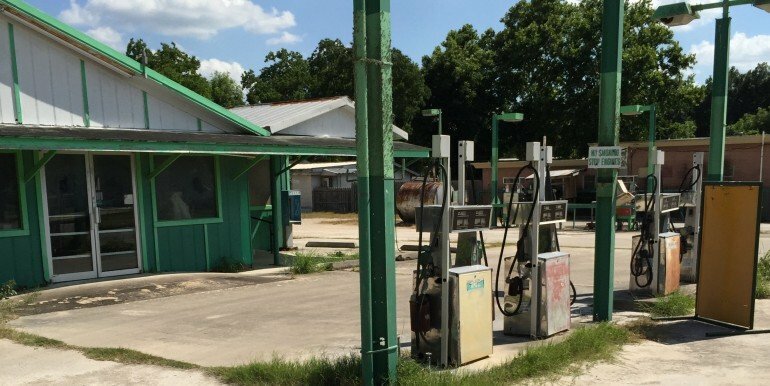 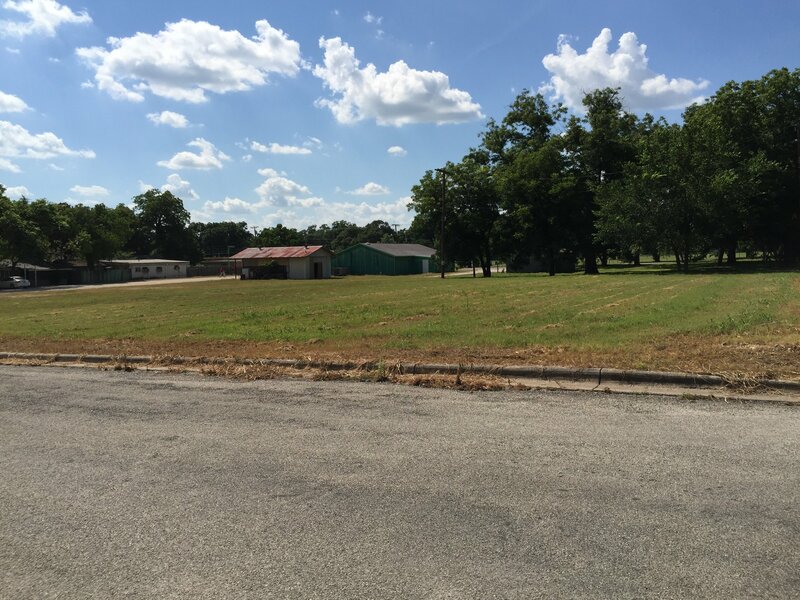 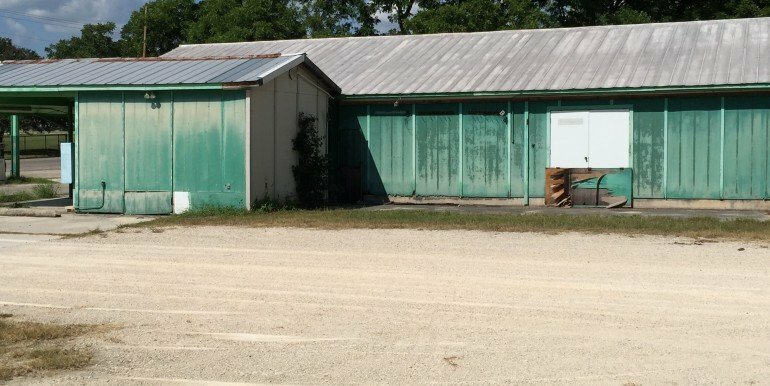 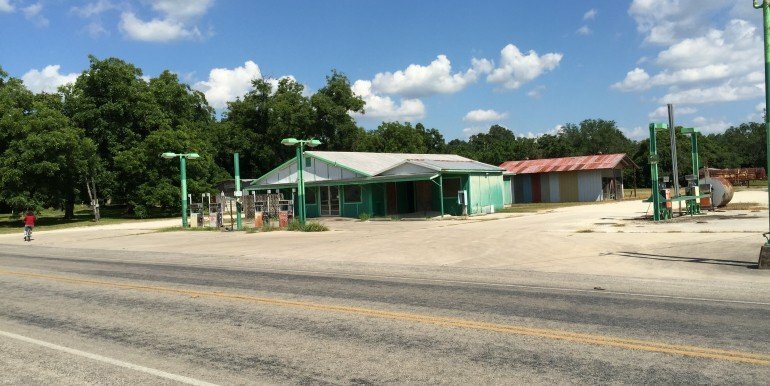 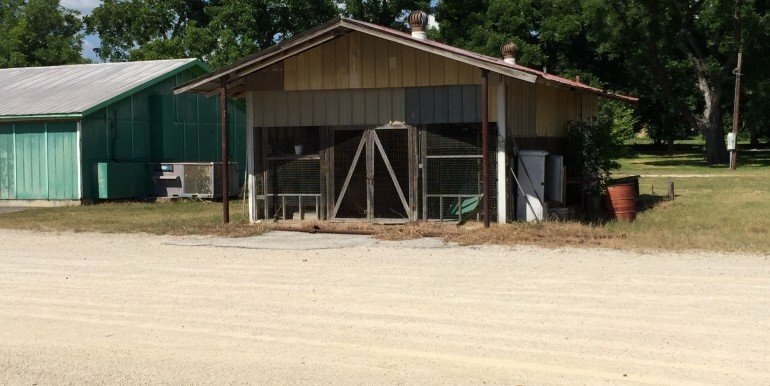 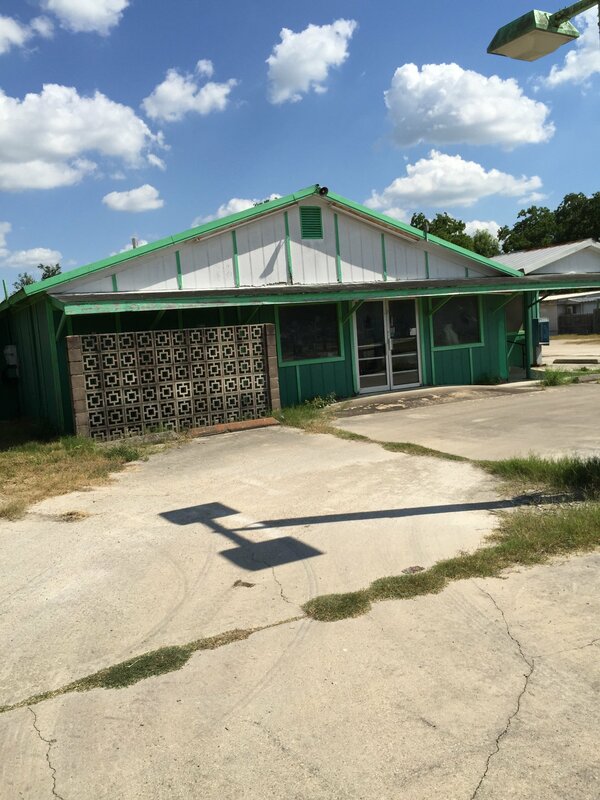 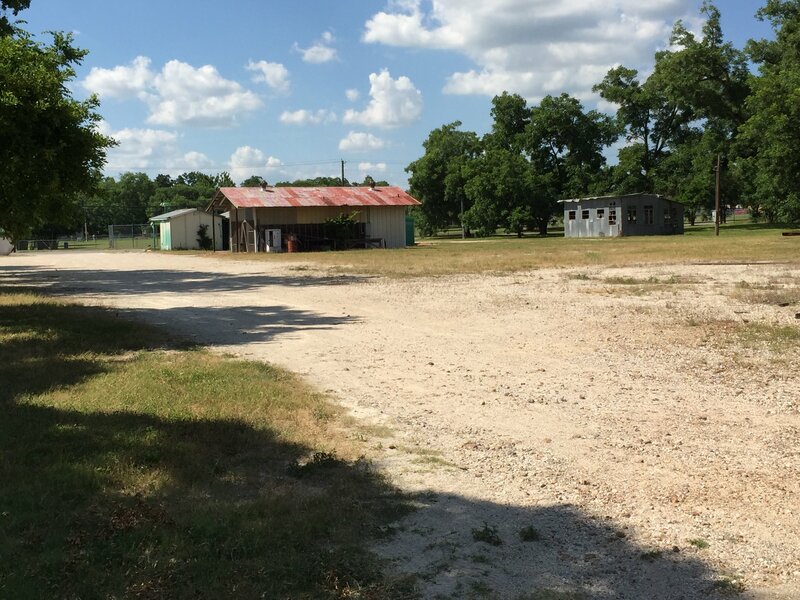 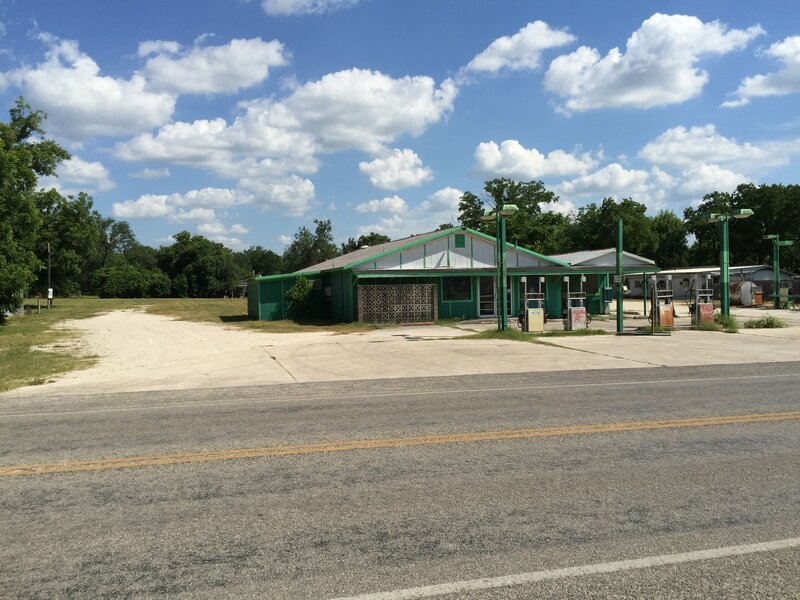 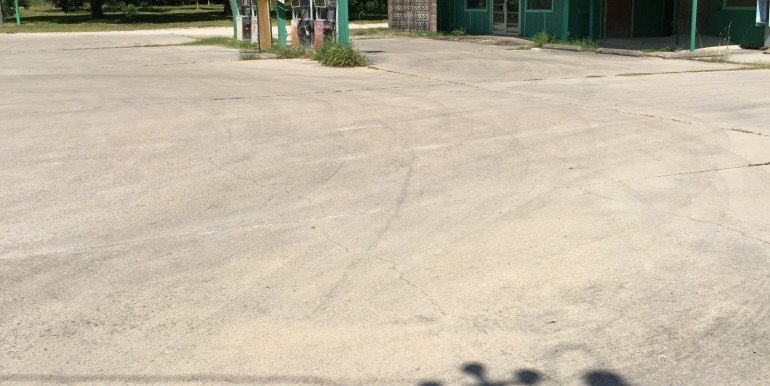 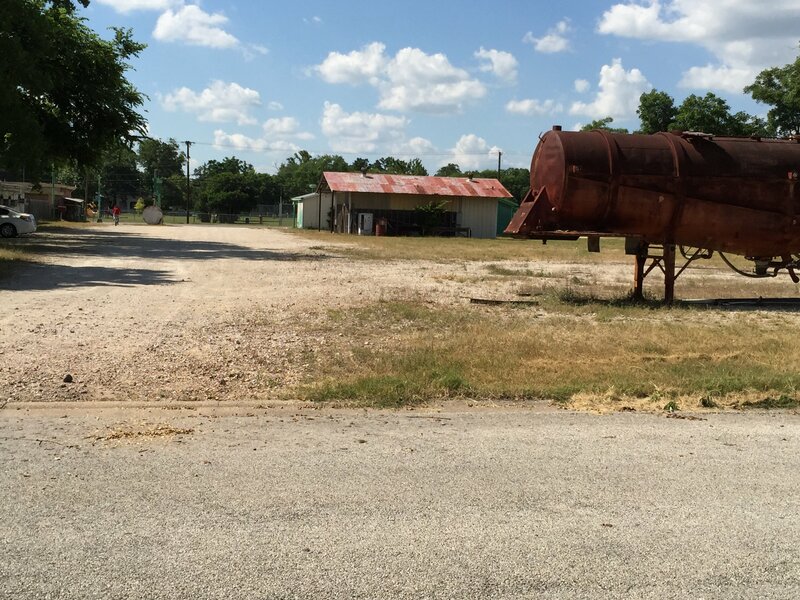 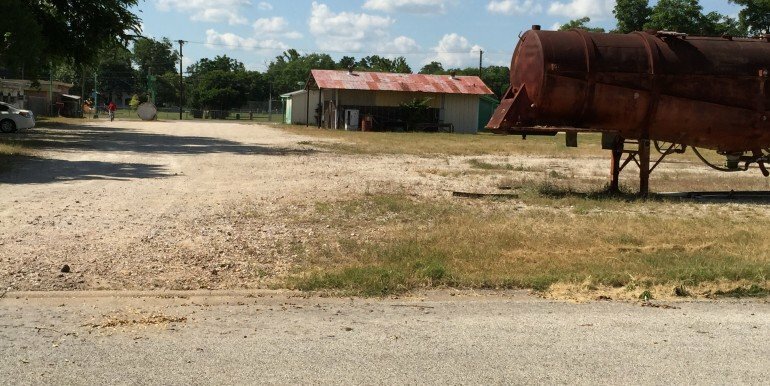 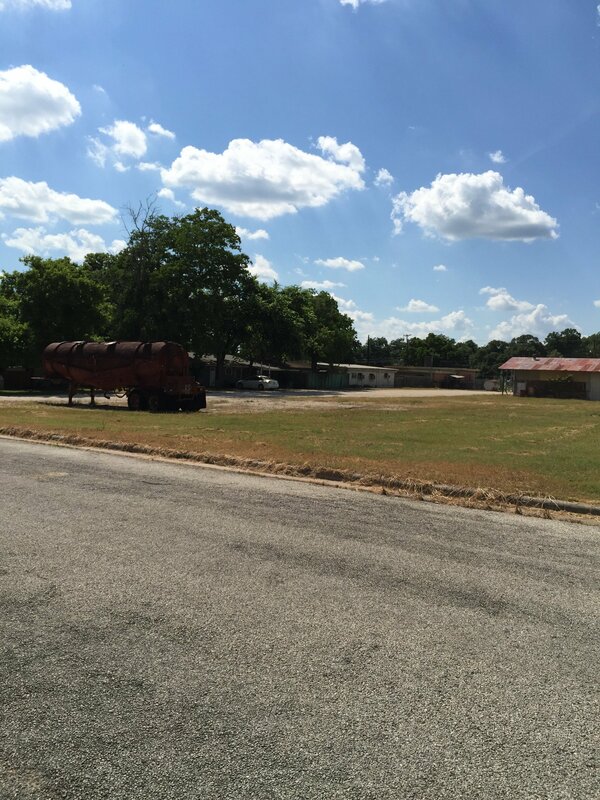 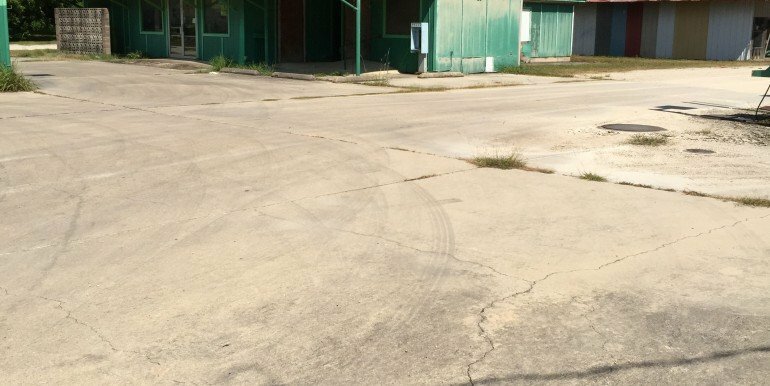 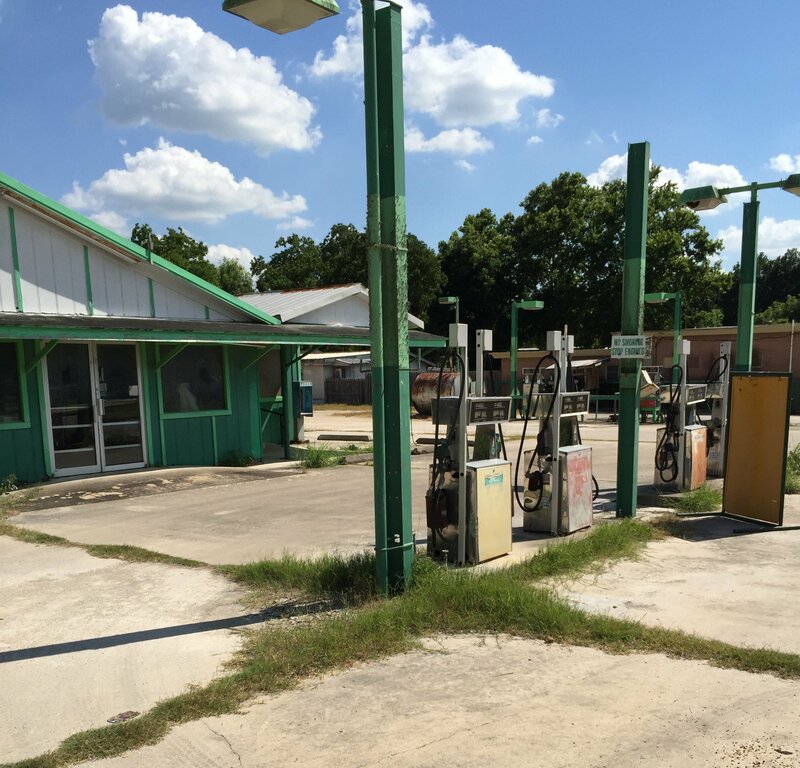 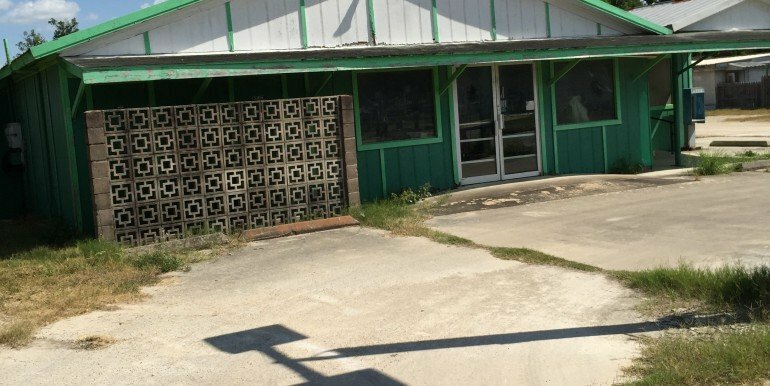 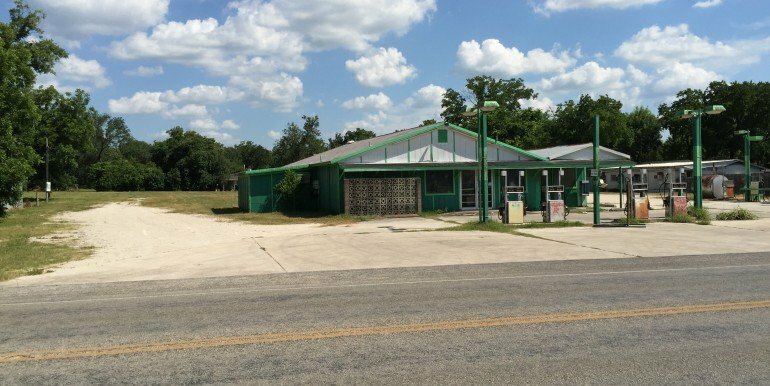 Excellent Location for a Car Wash, Service Station, Convenience Store, Restaurant, Apartments, Storage Business, Condominiums, or Industrial use.